We have a personal and bespoke approach to selling or letting your home. 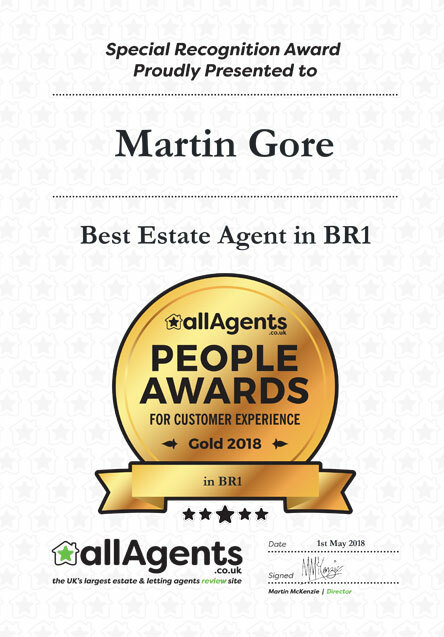 We will challenge the perceptions that people have of estate agents by showing that we are honest, straight talking and highly professional. Our welcoming office in Bromley is situated on East Street, very close to the Town Centre and opposite the Old Post Office building. 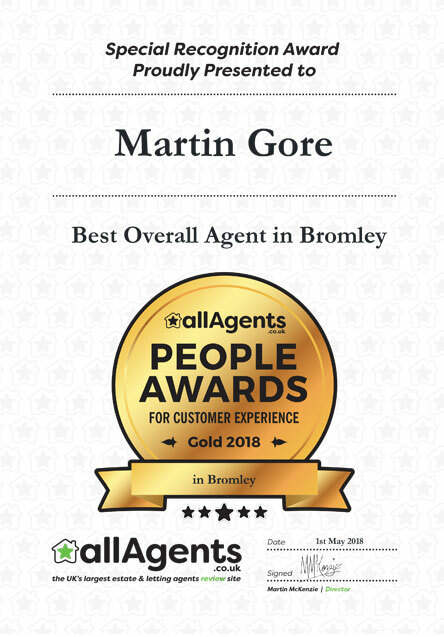 If you’re looking to find a reliable professional Estate Agent or Letting Agent in Bromley our aim is to banish the negative reputation associated with the industry as we firmly believe in total transparency with openness and honesty. Martin was born in Bromley and has lived here all his life. 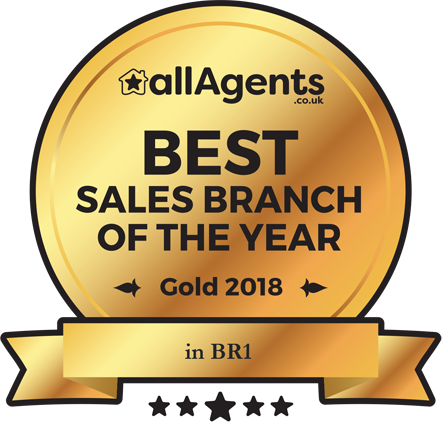 He has gained over 20 years’ experience within the industry and absolutely loves his job, which may well explain why he has won Gold, Silver and Bronze awards year on year from independent reviews left on allagents.co.uk. Tracey came into this industry from an events management background, and as such brings a wealth of knowledge with a natural ability to communicate and organise. Her marketing and selling skills provide a professional backup service to Martin who runs our busy sales office. Deb has worked over 40 years, in a arrange of different roles both in the private and public sector, many of them being customer focused, administration and organising events. 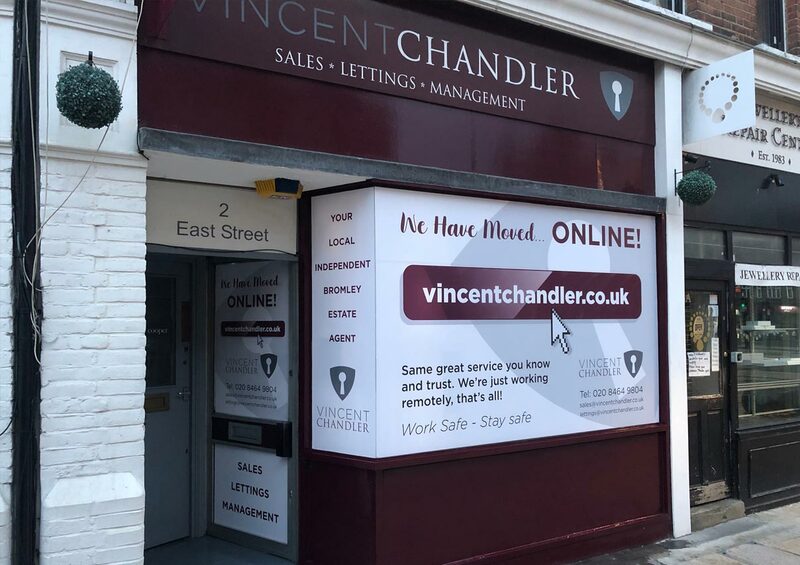 Deb supports all the team at Vincent Chandlers’ and understands the importance of helping all our customers with any enquires they may have. 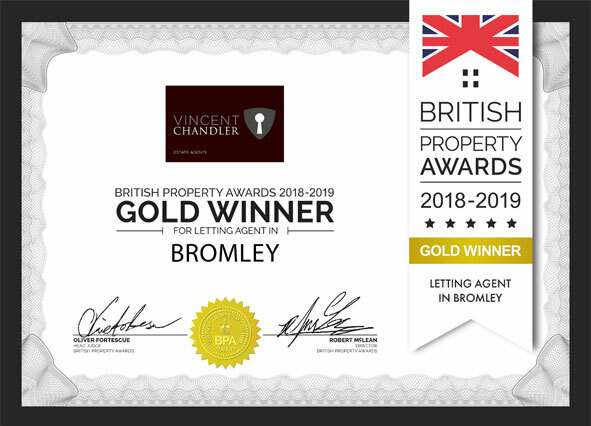 Best Lettings Agent in BR1 by allAgents – the UK’s largest independent review site for the industry together with Gold winner for Letting Agent in Bromley by the British Property Awards.